There are 20 reviews of Oud Fleur. As a man who loves the adventure of fragrance, I really like the oud/floral/rose mixture...when its done right. And TF did it wonderfully. The floral hits u up front and the oud and a few other notes carry in the background. The scent will hold of for quite a while and is a great way for a man to get comfortable with a floral scent. This one is a rock star for me. Incredibly well blended, beautiful scent. A mellow spiced rose and oud combo. Can't stop smelling my arm! Big time longevity for me as well. Comes across as mellow, high-class, and relaxed. Like what James Bond would wear on his off day. 10/10. Stunning.... This despite being heavy on the floral, It feels totally unisex. Sweet Floral in the opening and a little oud in the background.... Stearing this away from being feminine. Above average longevity tho, this changes quite a bit from the opening right through until the end. Another Stunner from TF range, the more I get to try of this line, the more I am liking. A big thumbs up. I truly appreciate Tom Ford's forays into oud experimentation. 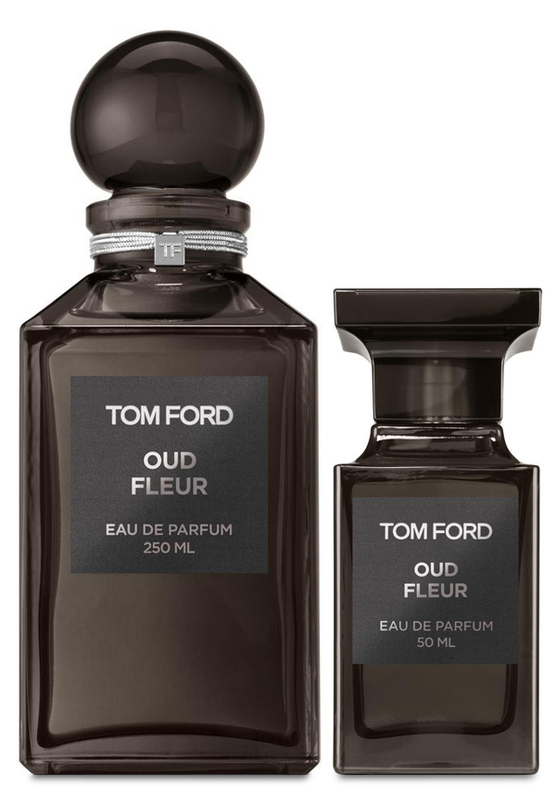 He has certainly created some real classics, and I felt courageous enough to try Oud Fleur though I was concerned that it'd swing more feminine and alienate me. Not so! The oud is not at all loud nor pretentious, and it is greatly tempered by the amazing assortment of other notes, i.e. rose, cinnamon, sandalwood, patchouli, cardamom, ginger, amber, and the others which I don't recognize. Matter of fact, Oud Fleur reminded me constantly of one of my personal favorites in my collection from Hermes, namely Bel Ami: Sophisticated, even-tempered, unpretentious and just easy to wear for any formal nighttime occasion. 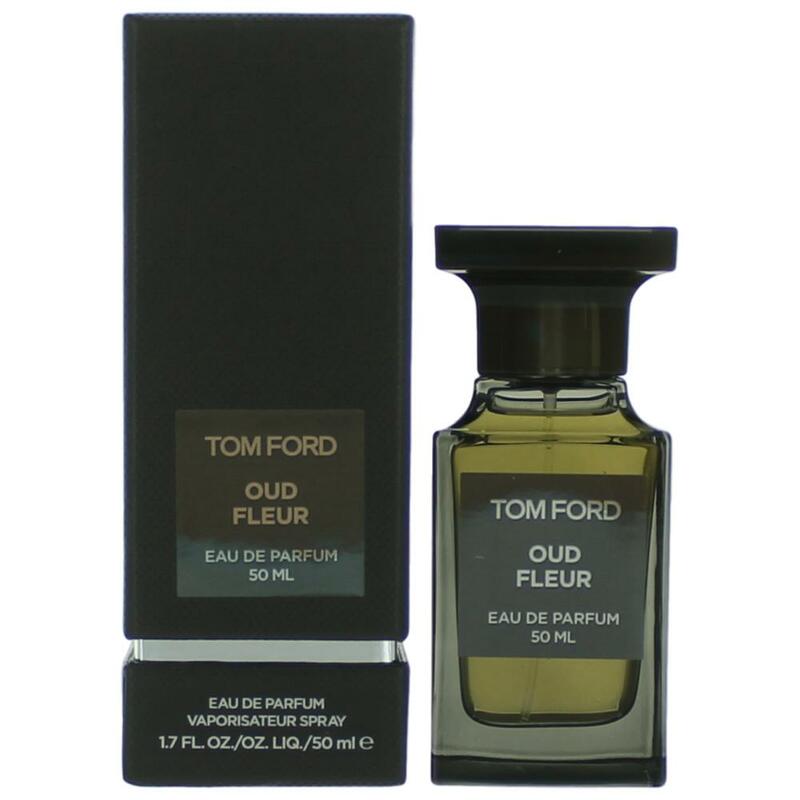 In the end, I as a man can see myself wearing Tom Ford's Oud Fleur comfortably without fear of smelling "feminine" per se, though this fragrance IMO can be worn by women wanting an understated, classy spicy-woody scent. Oud Fleur is a really well balanced rose fragrance. I almost want to call it an oud rose, but the oud is very light and is secondary so even though its in the title this fragrance is a rose scent supported by oud, sandalwood, leather and patchouli for a dry but warm background. So on balance we have very well rounded rose with some spices, nice leather and woods supporting notes and a bit of incense oud before it retires. One of the better rose scents out on the market today. I wouldn't call it an oud scent because all these other notes are secondary to the big rose statement. Oud Fleur is in the same category of fine rose scents as fragrances such as Rose of No Man's Land, Gris Montaigne, Lumiere Noir pour Homme, and Rose Arcana. These are all similar but Oud Fleur is one of the best of that group. I get 3 fragrances in 1 here ..in the oppening two hours i get a feminine old rose floral fragrance ..in the mid section a fantastic skanky oudy creation and in the final 12hrs a light resinous black orchid type. The depth is wonderful and overall it represents good value for me as im getting a good deal of development and complexity ..i've had compliments as it bounces off my skin for a few hours. For me this is the most interesting tom ford oud but not necessarily the best (i like oud wood mostly but its one dimensional). Fans of rose and black orchid are in for a treat, this also has a tiny resemblance to the current variation of habit rouge edp .The scent grows on me with every wearing and sometimes i'll catch a hidden note that ive not noticed before. I had a simular experience with guerlains l'instant edt, a sort of awakening of my sense of smell ..it sort of invites you in with intrigue until you are hooked. I dont think this is for everyone ..people that are going to compliment you on this, or appreciate it for themselves will have had a positive experience with the oud fluer notes in their past. 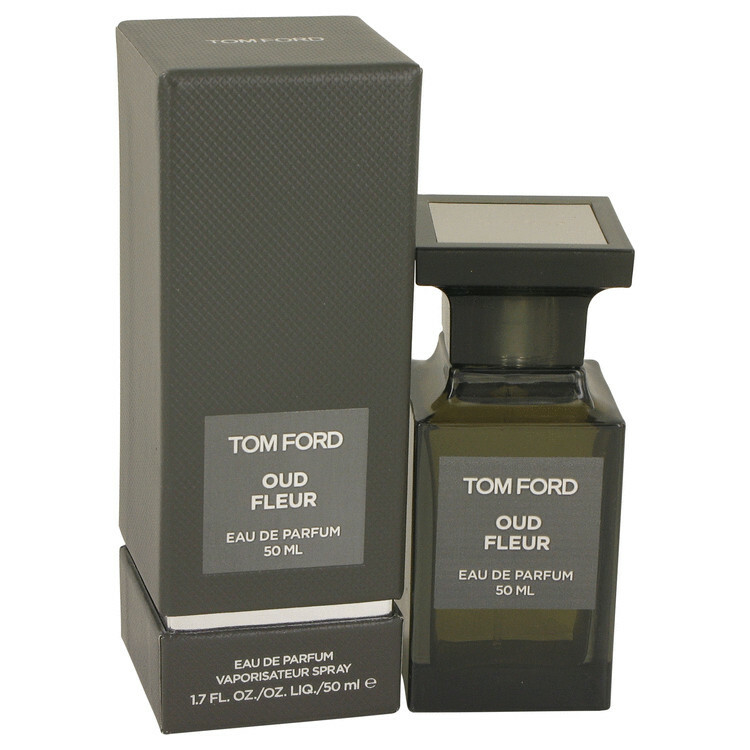 Tom Ford Oud Fleur Eau de Parfum 1.7 oz. Tom Ford Private Blend Oud Fleur EDP 50mL 1.7 Spray Unisex; Brand New Unboxed! There are no member images of Oud Fleur yet. Why not be the first? 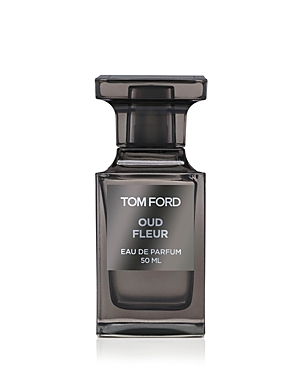 Perfume suggestions similar to Tom Ford Oud Fleur ?